Compact Design, weighs 40lbs. 3 gallon solution tank. Self adjusting brush assy automatically adjusts to all carpet heights. Side extension allows unit to clean right up to baseboards. Patented lift off bucket WITH BLADDER makes loading, carrying, emptying and filling EASIER!! 12" swath. Pump: 50psi Vaccum: 112cfm, 2hp. Spinning Brush. 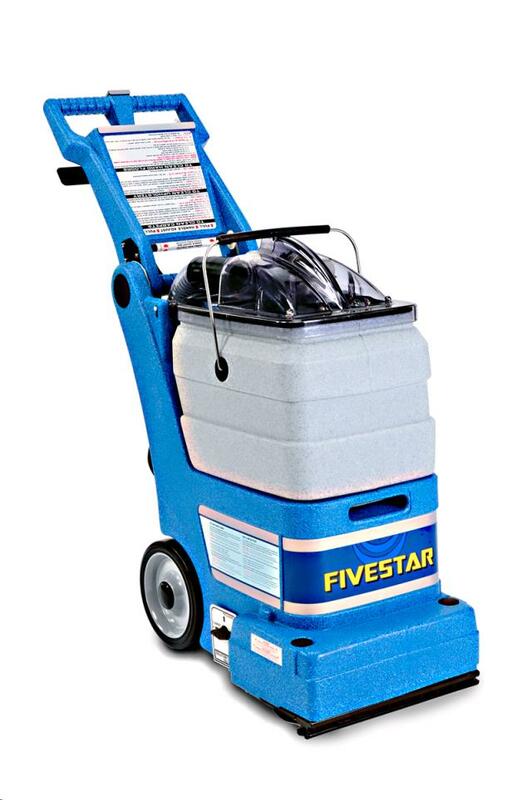 Fan, Carpet Dryer 24" "Studebaker"
* Please call us for any questions on our carpet cleaner small 3gal rentals in Langley, also serving Clinton, Freeland, Greenbank, and Coupeville.